Borrowing money is a big decision. If you’re not sure whether you’re borrowing for the right reasons, check out the three times when you should take out a personal loan. Unlike other types of loans, you can get a personal loan for just about anything, and the best personal loans often have low interest rates that make borrowing very affordable. 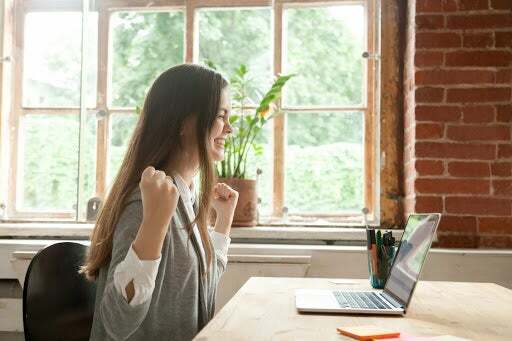 While the versatility and low cost of these loans can be considered perks, they can also lead to borrowing money in situations that really don’t warrant taking on new debt. 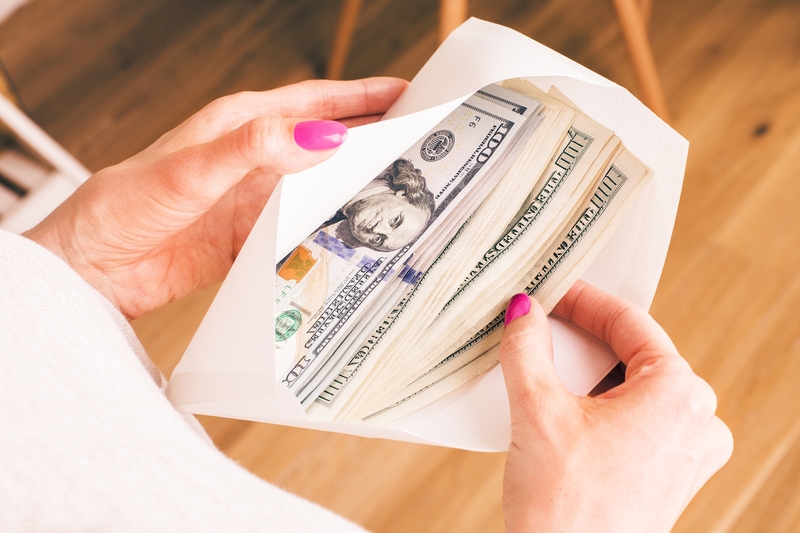 There are plenty of lists out there that will tell you all the scenarios when you could take out a personal loan, but that doesn’t help you figure out if you’re making a smart decision. That’s why we’re going to keep it simple and explain the only three times when it’s in your best interest to get a personal loan. Debt consolidation is one of the most popular reasons to get a personal loan, and for good reason. Consumers typically use personal loans to consolidate credit card debt, but you can also get a personal loan to pay off other, higher-interest loans that you have. Here’s how this works -- you shop for personal loans for debt consolidation and get one for the total amount of debt you have. Upon approval, you pay off all your existing debt with that loan. You now have only one payment to make every month instead of several, and you’ll save money on interest. The loan term also gives you a set timeline to pay off your debt. That can help you get on track if your debt was previously on revolving lines of credit, such as credit cards. If you’re planning to consolidate debt, make sure that the amount of money you save will be greater than any loan fees you need to pay, such as origination fees. Pro Tip: For debt you could realistically pay off within one to two years, you could also consolidate your debt with one of the top balance transfer credit cards. These cards have 0% intro APRs, and several offer intro periods lasting 15 months or longer. You’re financing a business expansion that could lead to greater profits. You’re paying for a home remodel that will boost the value of your home. You’re taking a course that will improve your career prospects. You’re obviously taking a calculated risk here, and there’s a chance that you’ll lose money. Business expansions aren’t always successful. Home remodels don’t always increase a home’s value. And courses don’t always lead to better career opportunities. If things don’t turn out like you planned, you’ll be stuck paying off your loan without much to show for it. That being said, if you’ve done your homework and you think that there’s a good chance this opportunity works out, then it may be wise to pull the trigger on a loan. Your car needs costly repairs and you won’t be able to get to work without it. You have medical bills that will go to collections and damage your credit if you don’t pay. You need to pay for home repairs to keep your house in livable condition. A personal loan certainly isn’t the optimal way to pay for these expenses -- that would be an emergency fund. But when an expense is bigger than you can afford and you don’t have any other good options, a personal loan is one solution that shouldn’t cost you too much in interest. People get personal loans for all kinds of reasons, including vacations, big-ticket electronics, and their weddings. But just because other people do it doesn’t make it a good idea, especially when it comes to borrowing money. Am I going to save money by consolidating my debt? Will this give me a realistic opportunity to make more money than I’m borrowing? Is this for an urgent expense that I absolutely need to pay? If you answered yes to any of the above, then you can feel confident in your decision to take out a personal loan.